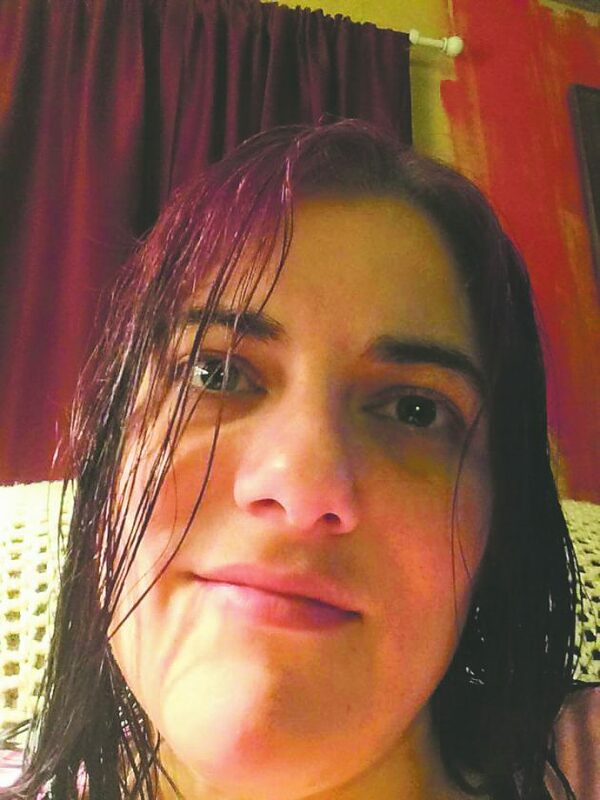 Heather M. Talley – Anderson, age 38 of Forestville, N.Y., died Thursday February 7, 2019 at the Absolut Nursing Home of Westfield. Heather enjoyed writing poetry, coloring and cooking. She is survived by: her longtime companion and soulmate Christopher James Anderson; her children: Ashlynn, Anthony, Rosa, Samantha, Ones, Damien and Tyler; mother- in-law Donna Roberts, several brothers and sisters and her uncle Ken (Karen) Pettigrew. She is predeceased by her paternal and maternal grandparents. Funeral services will be private. Online condolences may be made at larsontimkofuneralhome.com. Arrangements by David J. Dengler, LARSON-TIMKO Funeral Home, 679-9000.